IKEA's Secret Insights, Google Explains Syria And The "Avolatte"
What is the most hipster-centric product you could imagine? The answer is just one of the six interesting stories curated for you in this week’s newsletter. Along with the ironically true tale of the invention of the “Avolatte,” you’ll read about new efforts to become more relevant and innovative from the USPS, a promising new potential role for Google to take in the media landscape, Nokia’s retro launch for “strategic downgraders” and some surprising insights from IKEA’s little-known focus group efforts. 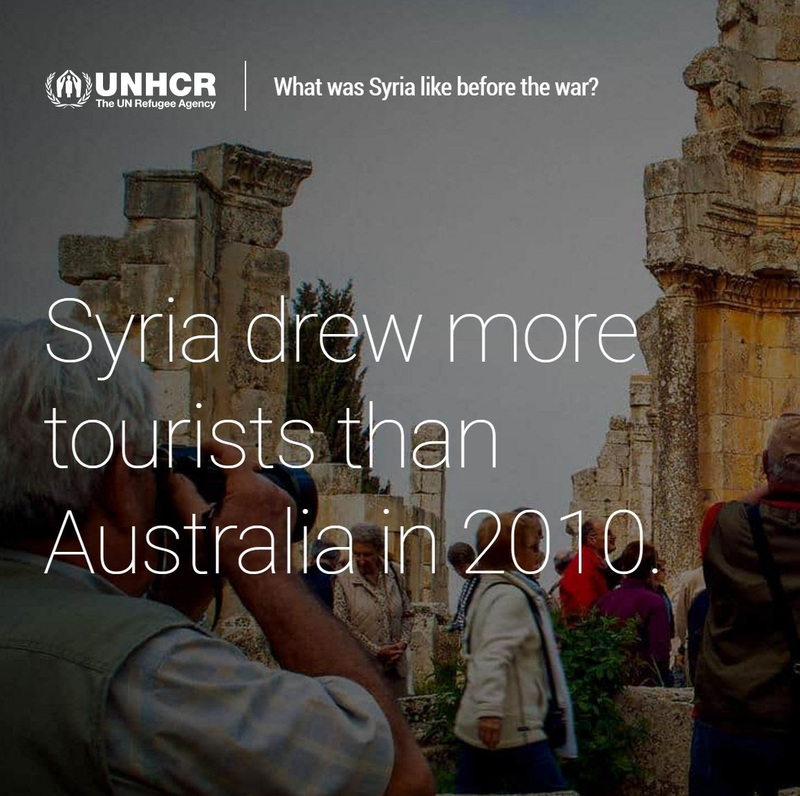 This interactive site developed in a partnership between Google and the United Nations uses actual Google searches to define what questions to answer and content to share. The format is an extremely easy introduction to a complex topic and perhaps offers a glimpse into a unique role for Google to play in the media landscape … by using search data to create curated explanations of complicated issues. 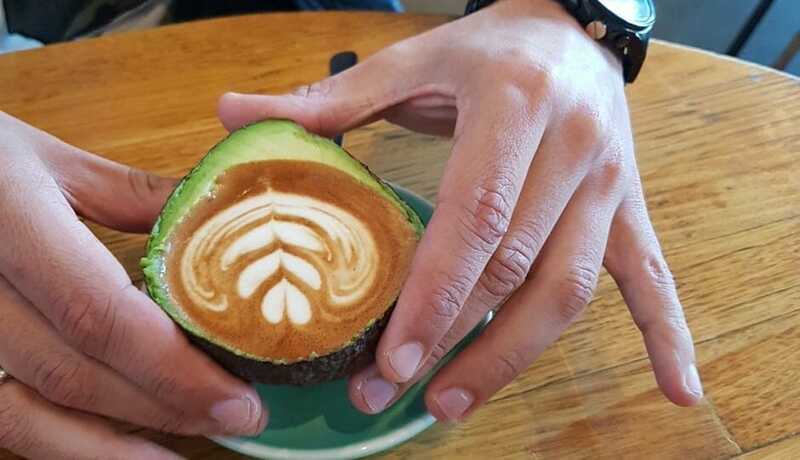 How do you know hipsterism is entering into a phase of absurdity? 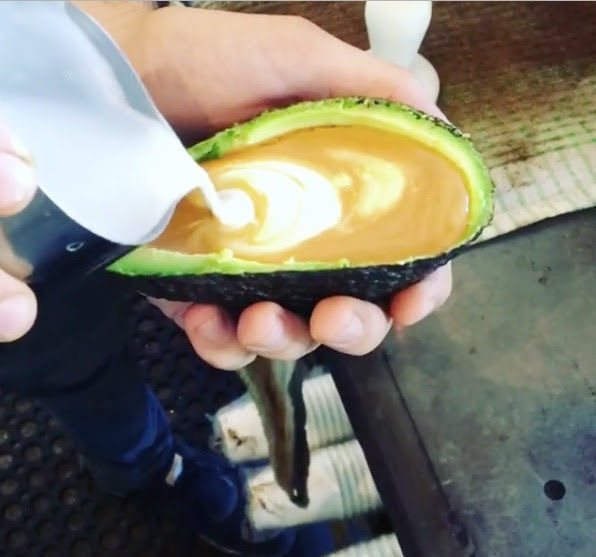 When a concoction that basically involves pouring a latte into a hollowed out avocado is created and posted on social media as a joke by a barista in Tasmania, goes viral on the Internet, and causes such a sensation and accidental consumer demand that the original barista is forced to actually start making the “Avolatte” and selling it so wannabe hipsters can buy it and post it on social media. 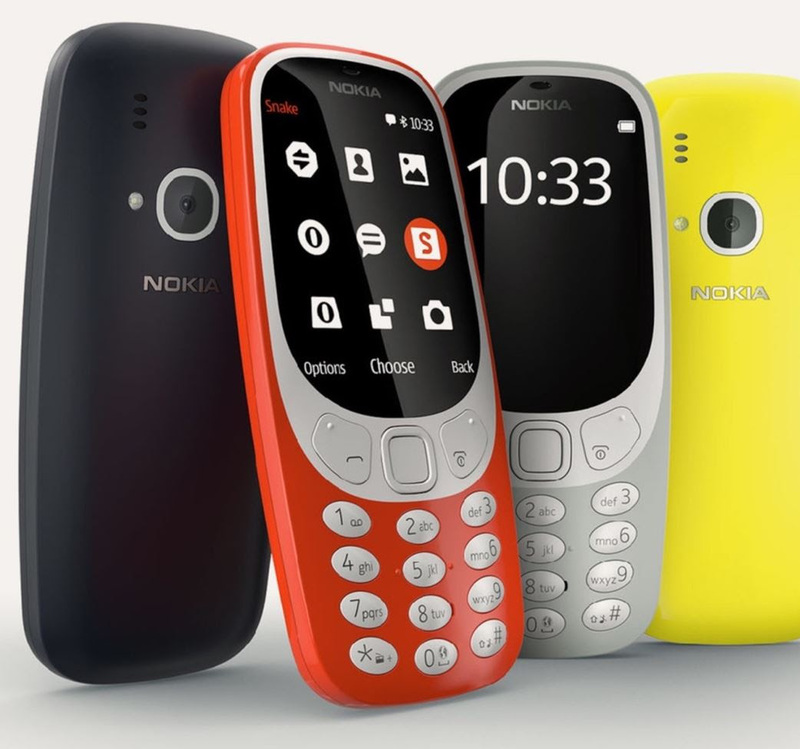 For anyone who longs for the time when a phone just worked for phone calls and text and had a battery that lasted more than half a day – the news that Nokia is bringing back its iconic 3310 phone will be cause for celebration. The launch fits into a broader trend of “Strategic Downgrading” which I first wrote about back in 2016, but explains why less functional “downgraded” products like this are enjoying a resurgence among some consumers. 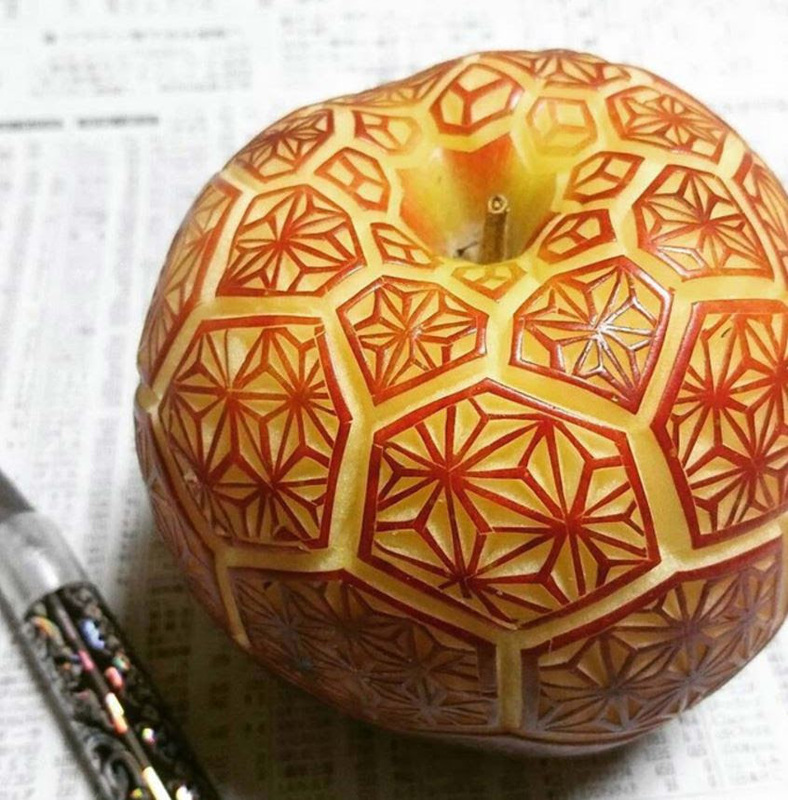 While this image seems like it might be an engineered 3D printed fruit design, it is actually a perfectly carved apple from a Japanese artist that is too beautiful not to share. In our Instagram-friendly world, the whole story is a perfect reminder that something like this done by hand still offers a powerful human story of intrigue and engages our sense of wonder far more than if the same thing had been flawlessly carved or printed by a robot. 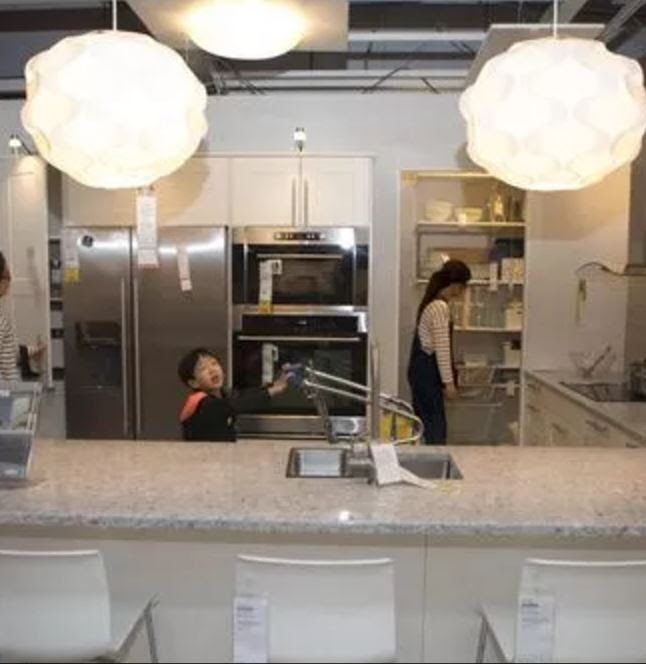 Did you know that IKEA has a division that watches how people live in an effort to better create products that fit into their lifestyles? This article offers an inside look at some of the interesting things about human behaviour IKEA has uncovered, from what time most people wake up (7am), to what percentage of people have breakfast at home (60%), to how over 35% of people never eat in their kitchen but rather choose to eat all over the home instead. 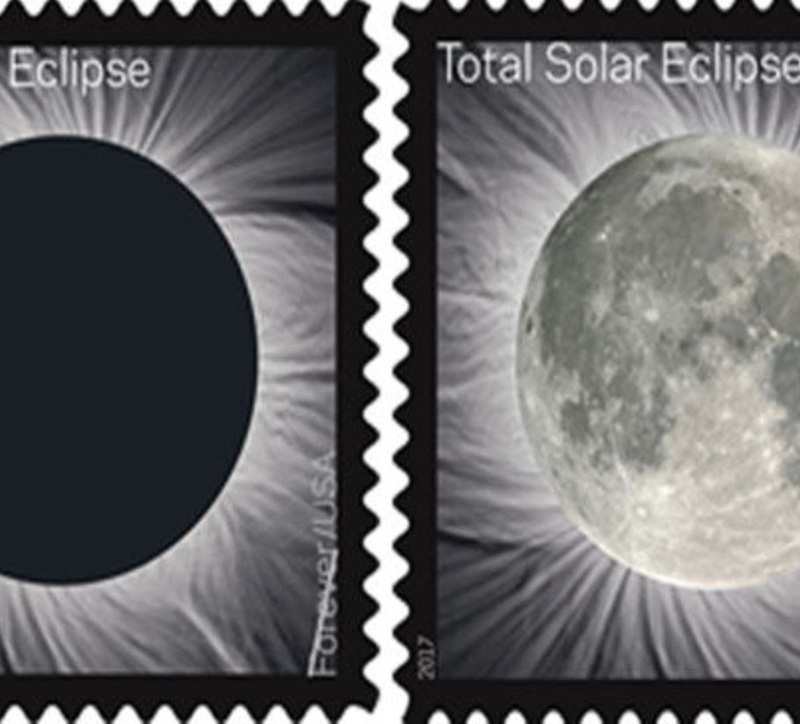 In a bid to commemorate an upcoming solar eclipse, the stamp “uses temperature-sensitive ink to depict the stages of the eclipse. The ink becomes activated when someone places their thumb on the stamp, revealing that the dark mass over the sun, to be the moon.” More importantly, it’s an interesting experiment in how to make the USPS more relevant and perhaps encourage people to send something directly from person to person (rather than just ordering from Amazon).